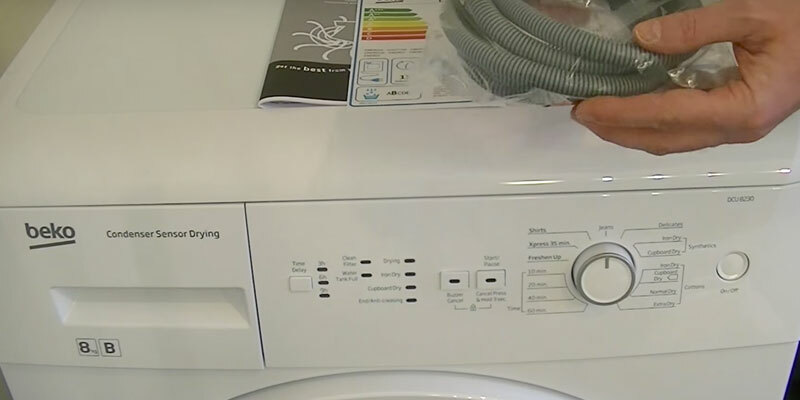 A large display shows all the necessary information and settings when the dryer is running. It really simplifies the laundry process. It has no reverse function. The Bosch WTW87560GB is a premium-class machine that combines not only advanced technology, quality, and reliability but also high energy efficiency. For sure, this dryer is one of the best models on the market. This model has plenty of modes to dry different fabrics. You can also adjust the intensity of drying according to your preferences and needs. The normal mode sometimes leaves clothes slightly wet. 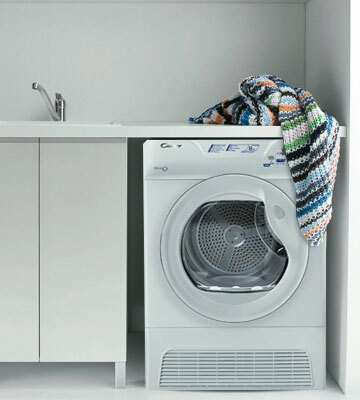 This simple yet pretty functional Beko dryer will become a huge hit in every house. Thanks to its high performance, users can dry their garments as quickly as possible. Your woollen clothes, jeans, jackets will dry up in no time. 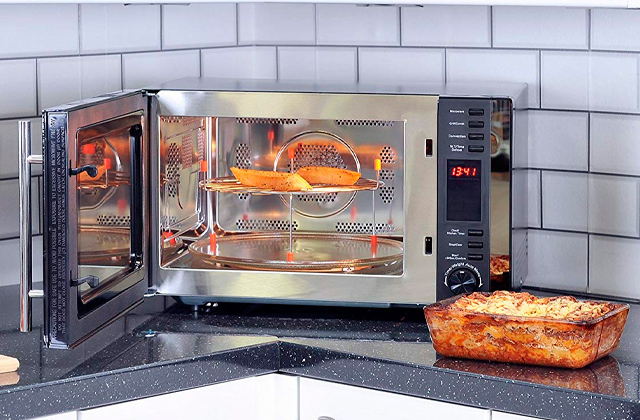 Thanks to a rather low noise level of 69 dB, the appliance won't disturb you and people around. It is great for families with small children! Fibers might get trapped in the door (where the glass meets the plastic). 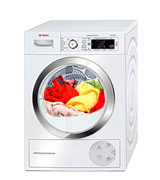 The Candy GCC581NB is an easy-to-use machine that will quickly dry everything you need. The interface is user-friendly and intuitive, so you don't need to dig into a tricky manual. The dryer is pretty compact in comparison with most other models. So, you can install the machine even in small rooms. It doesn't fit standard spaces (600mm x 600mm). 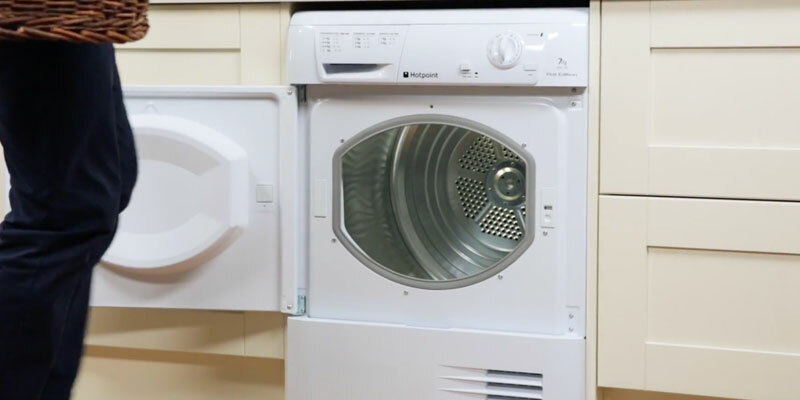 The Russell dryer boasts great performance and all the necessary functions for a gentle drying. A child safety lock is a great plus if you have children. 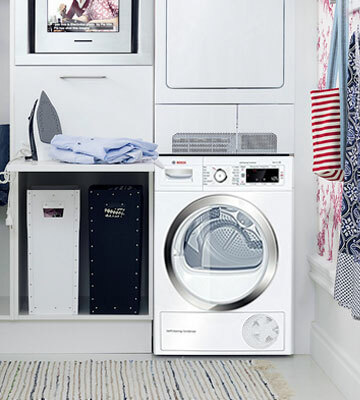 Running in cool tumble setting, the Hotpoint FETC70CP dryer leaves your clothes soft and fluffy. The controls may seem somewhat tricky at first. 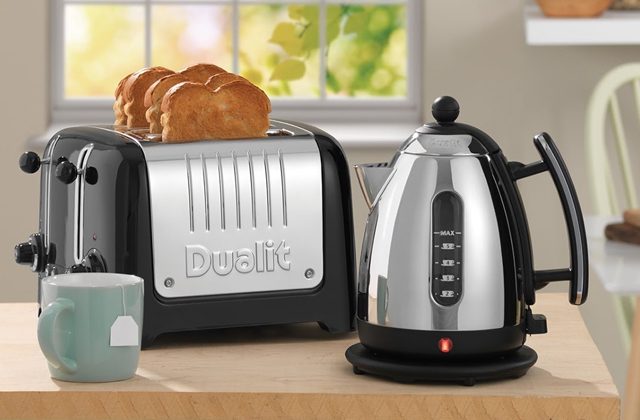 For sure, this appliance boasts an excellent price-quality ratio. It's pretty functional and durable. And the incredible 10-year warranty on the parts speaks of the high quality. 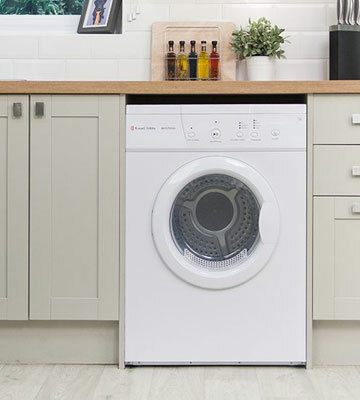 The Bosch company is known for the highest quality of its products, and this tumble dryer is not an exception! 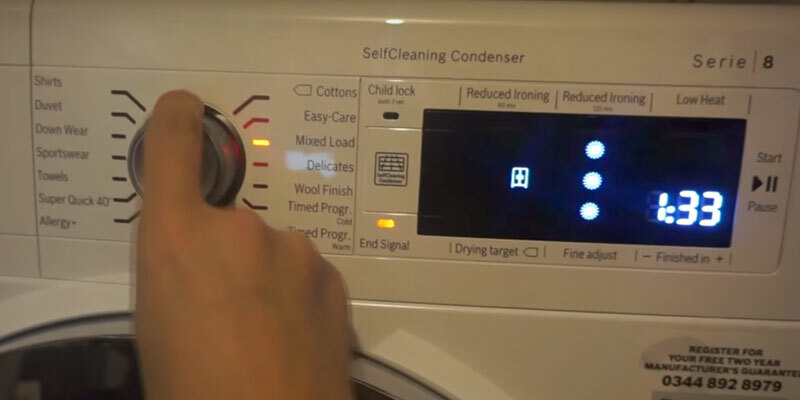 An intuitive display will help you manage the dryer and adjust the settings with ease. 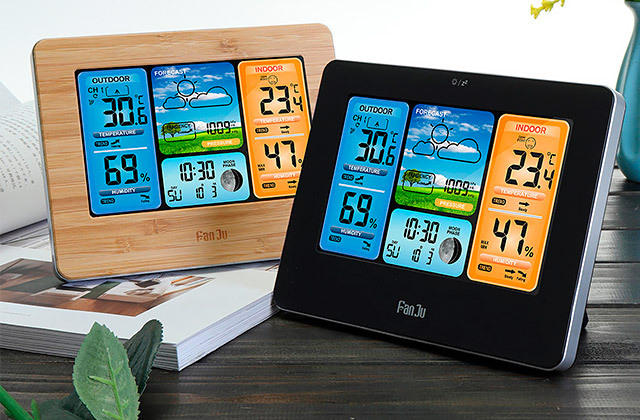 The sleek LED display enables you to control the operation and check the time left. In addition, the machine has a drum interior light so that you can always see what is going on inside. This premium dryer also boasts a wide range of various settings to meet the needs of every customer. For example, it even has the AllergyPlus mode for people who suffer from allergy, and those who are into sports will surely appreciate Sportswear setting. Besides these functions, the machine features special programmes for woollen items, towels, and delicate blouses. If you are always short of time, you will surely like the fact that this model dries a full load 35 minutes faster than most other models on the market. With all this, the dryer is pretty energy-efficient, it consumes about 259.0 kWh per year. 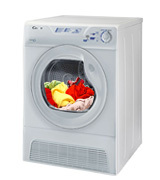 Although this Beko tumble dryer is a pretty cost-effective appliance, it boasts a great number of useful functions. 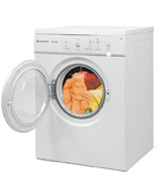 It offers various modes to dry both natural cotton and synthetic fabrics. 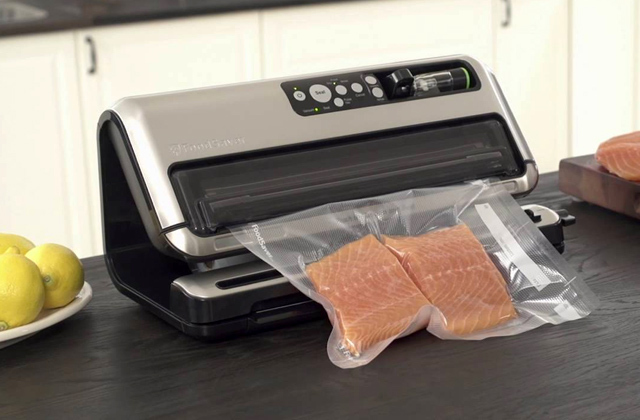 Depending on the stuff you are going to put into the machine, you can choose the appropriate setting for it to prevent wrinkling. In addition, you will be able to set the proper drying time (10, 20, 40, or 60 minutes). This timer function is very useful if you're going out, for example. 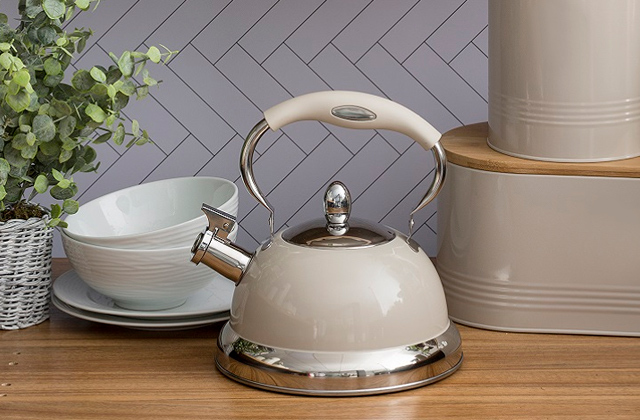 If you need your things to stay a little wet (for better ironing, for example), you can select one of the following dryness levels: Extra dry, Cupboard dry, Cupboard dry plus, and Iron dry. 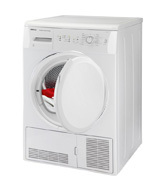 This mighty dryer has LED indicator lights which show a programme progress and the level of dryness. This feature is very handy, since it always informs you about the current settings. A laundry basket is one more useful thing in your bathroom. It can help you neatly organize your dirty clothing and bed linen. If you are looking for a dryer which will become your helpful household assistant and at the same time will not slim your wallet, then you should consider this Candy dryer! Its capacity makes 8 kg, so you will be able to put there all the stuff you need to dry. Thanks to a highly efficient reverse action drum, the machine will dry your clothing in an instant. There are four temperature settings, therefore you can always choose the level of dryness you want. If your family members often wear jeans or other denim clothing, then you will definitely enjoy the special setting for denim. In just 40 minutes, your jeans, coats, and heavy jumpers will come out completely dry. This machine is pretty ergonomic. 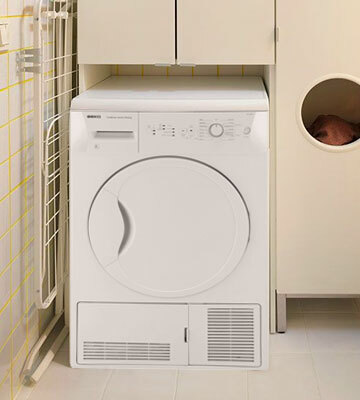 It has an extra-large porthole, so you can load even bulky garments conveniently. 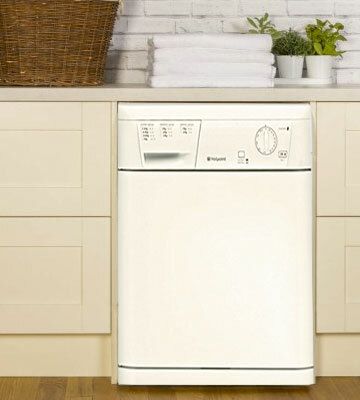 The Russell Hobbs RH7VTD500 Vented Tumble Dryer is a perfect solution for any house. With the capacity of 7 kg, it is able to dry in one go even a double-size bedding. There are three dryness levels to choose from. If you are going to iron your clothes afterwards, you can choose the setting that will leave your laundry slightly wet. And if you want to bone-dry towels or other similar items, the machine offers you the necessary function. 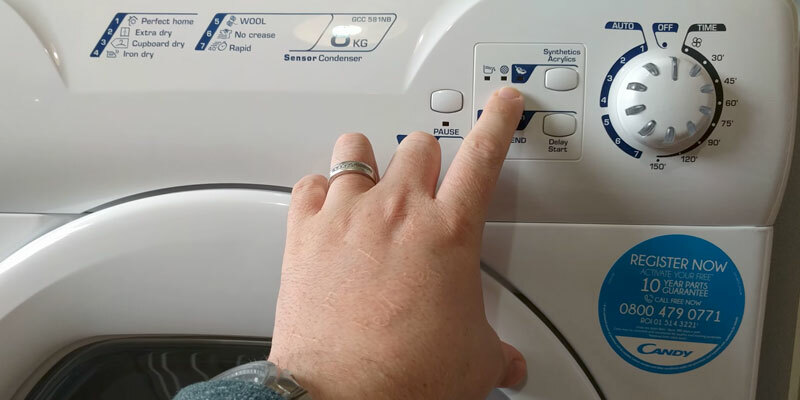 Also, this dryer has four different programmes so that you could adjust the machine according to the fabric type you need to dry. As for the ergonomics, it should be mentioned that this model has adjustable feet. They ensure excellent stability on any surface. An uneven floor won't be a problem anymore! 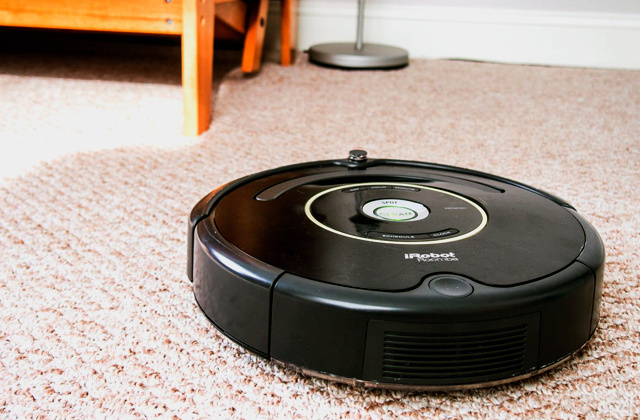 People who want to keep their home clean could also consider purchasing a cordless vacuum. 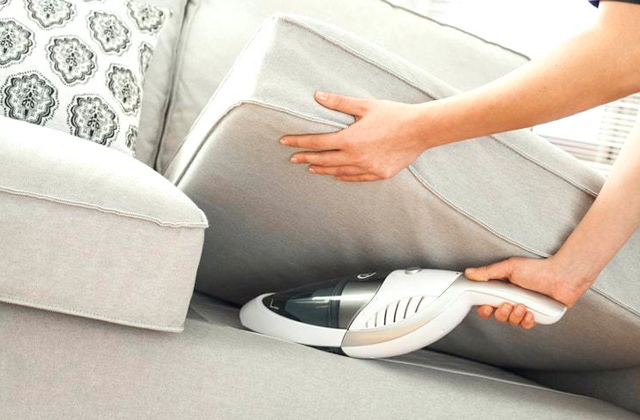 With this handy appliance, you can freely move around your house and clean even the most hard-to-reach areas. 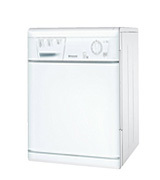 People who are looking for a simple and straightforward machine will be interested in the Hotpoint FETC70CP Freestanding Condenser Tumble Dryer. 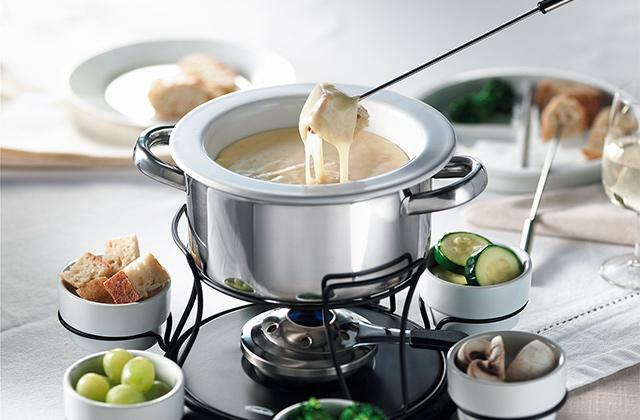 This functional and easy-to-use appliance will become a helpful item at your home. With it, you can forget about all those messes with laundry. Just imagine - no linen on the loundry rope in your balcony and no bulky drying racks in your bathroom. You only need to adjust the heat setting, put the clothing in this dryer, and relax. It will do everything for you! 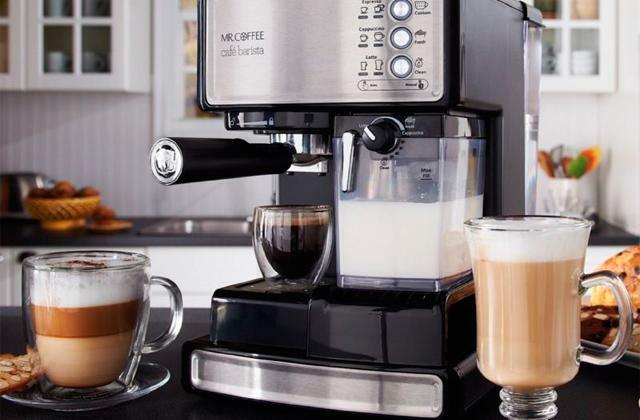 In addition, the machine boasts the cool tumble setting. This function can cool clothes down at the end of the cycle (last 10 minutes) to make them soft and fluffy. Ironing is one of the essential steps to keep your garments neat, so you should definitely get a high-quality iron. If you are not sure which one to choose, you could have a look at our review on steam irons. What is a Tumble Dryer? If you have no backyard and there's very little space in your house to hang out your laundry to dry, a tumble dryer is a way out. It looks like a washing machine and even has a drum. And the larger the drum is, the faster the drying time is. The automatic dryers can be divided into vented and condenser machines. Vented models should be installed next to a wall or window as they pump out the hot air from inside through a flexible hose. 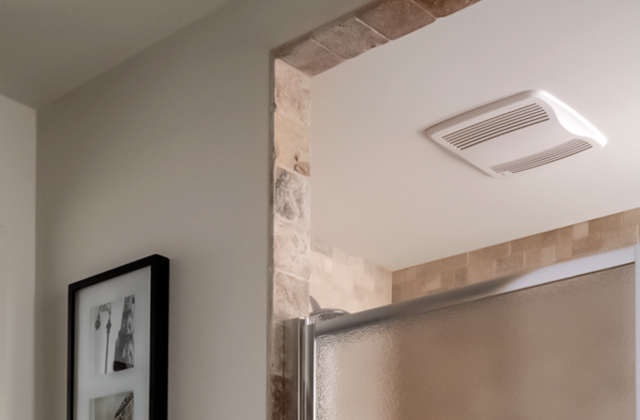 Condensers turn the hot air into water and collect it in a removable container, so this type can be conveniently settled just anywhere in your house. Any drying machine is completed with some extras like special settings for delicate fabrics, different dryness levels, timers, and displays. All they make a laundry process a bit easier and give you more free time. 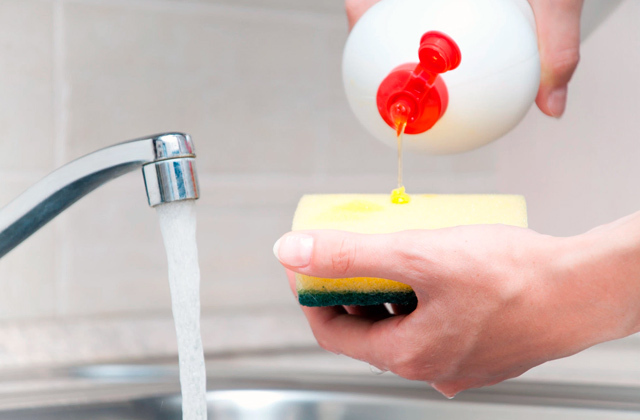 If you want to save even more time, you can consider getting an integrated dishwasher. 1. Matt Stevens How to buy the best tumble dryer, Which. 2. How to choose a tumble dryer, Good Housekeeping Institute. 3.Tumble dryers buying guide, John Lewis. 4. Ry Crist How to buy a dryer in 2017, CNET. April 13, 2017. 5. How to choose the right tumble dryer, Property24. November 22, 2013. 6. 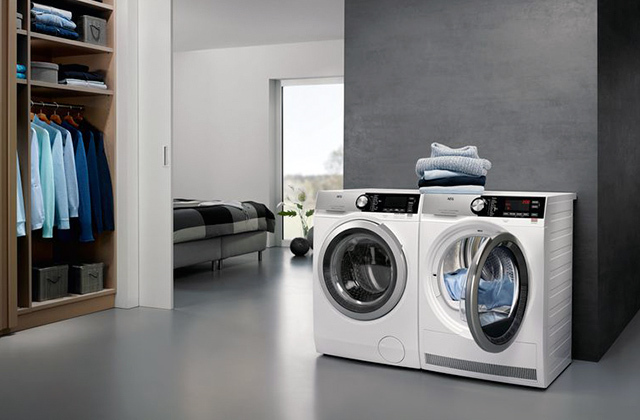 Miele How to choose a tumble dryer, 24.com. April 29, 2013.